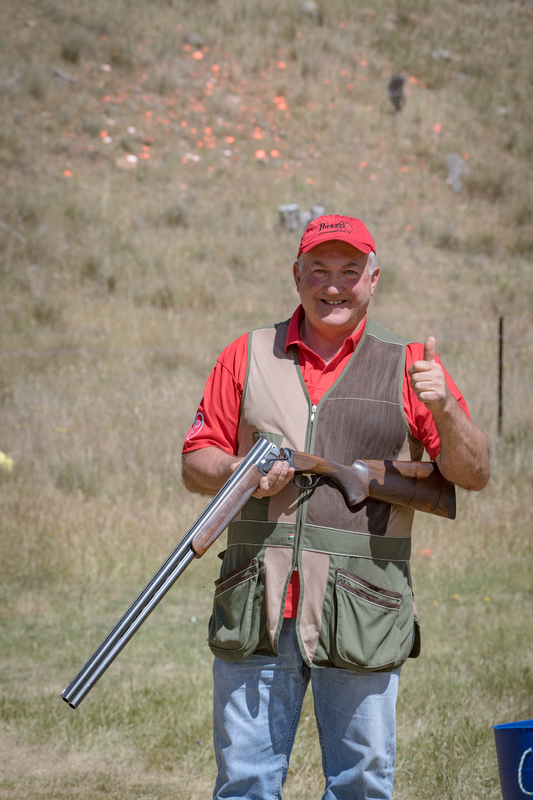 John Younger sealed a record fourth Field & Game National Championship in a shoot-off but history told him it might not be his day. After finishing his last round another competitor stepped up to shake his hand and offer congratulations but John knew it was premature. Brenton shot a possible on ground six, statistically the toughest ground, to end the first day in good shape. Sunday didn’t start as well: he dropped five targets on ground one and needed 25/25 on ground two to force a shoot-off. The shooter who shook John’s hand this day also suggested Brenton wouldn’t do it. He did and John immediately thought history was about to repeat. Mind you, he thought he’d blown his chances long before. “It was a slow start on layout six but I wasn’t really disappointed because of how that layout was. I thought if I could have shot 22 there I’d be happy, and I came in with 21,” he said. John got his shoot back on track before striking the curse of the rabbit. 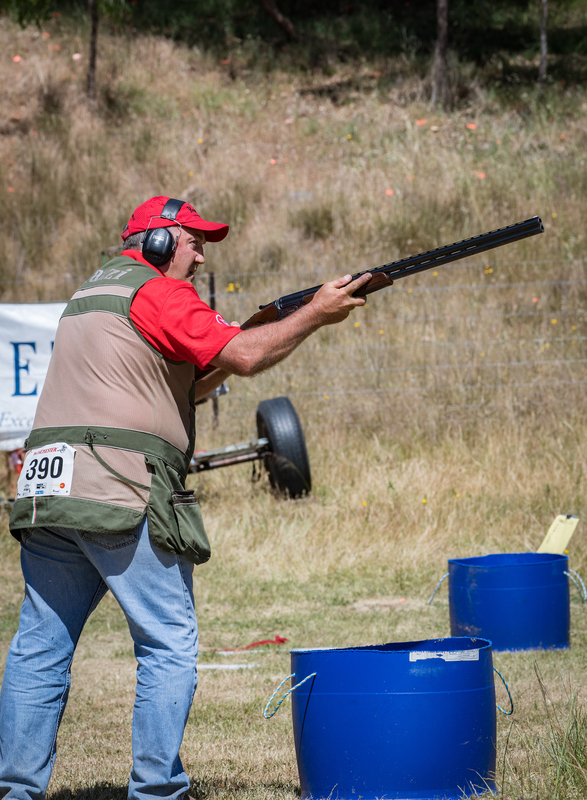 “I had the double barrel rabbit come out and I pulled and it bounced over my shot. I thought, that’s OK, I’ve got another shot at it so I followed it along and pulled the trigger and it bounced over again. “I still had the pair to go and I got the first bird, which was a pretty tough one, but the rabbit bounced clean over the shot again and the whole squad has gone ‘you’re joking’; we couldn’t believe it, I was gutted. After a tough year where he’s often been in contention but hasn’t finished off shoots, John said his fourth title gave him confidence he’s working his way through the problem. He was also full of praise for his shoot-off opponent. “The change of format didn’t change my approach; you just have to go and shoot as many as you can and tally them up at the end of the day. Brenton had to shoot 25 to equal me and I knew that; it was a fine effort to get into the shoot off,” he said. Others, including 2016 champion Robert Hall, were full of praise for the shooter who seems forever young. “He’s by far the best shooter we’ve had in this country, he’s a machine,” Robert said. “He seems to be shooting better and better as he gets older, you have to take your hat off to him,” Brenton said. The runner-up was shooting his first National Carnival since returning from the United States and admitted that in the lead-up, Simulated Field did not feel very familiar. “I really had to work pretty hard over the last month to get my gun mount back,” he said. “I hadn’t looked at the scoreboard but I’ve been around long enough to know that when a lot of people are watching you can’t miss,” he said.